Start taking classes at Bridge for Dance and other studios! 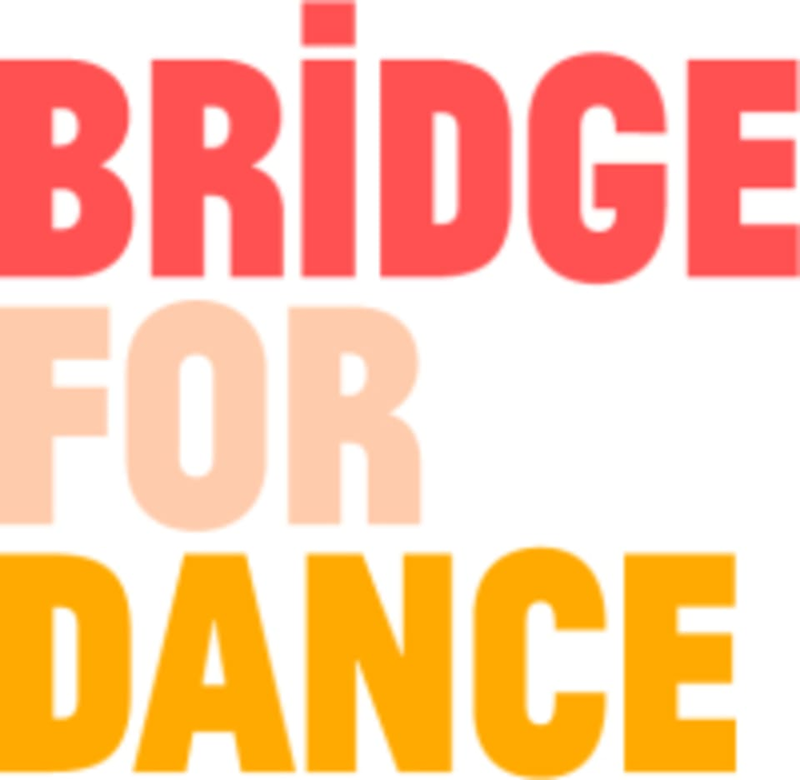 Bridge for Dance, Inc. provides unique and exciting experiences for students to learn in a fun and non-competitive environment from a strong faculty. Please bring appropriate tap/ballet shoes if you have them. The studio is located between west 104th & 105 streets and Broadway. The teacher was lovely and had advice for both beginners and advanced students. Instructor was patient, encouraging, and able to teach adult beginners as well as more experienced dancers. Not an open level class. As a complete beginner I did not get a single hint on how to do things. Not even how to hold my arms or to pay attention to one thing. The moment I mentioned I am a beginner I was invited to watch. I did my best to repeat, skipped some parts and was advised to go somewhere else next time because when the majority is advanced (4 participants in this case), that is the standard. Fun class! Fiona is a great teacher and gives good feedbacks.